Dwayne "The Rock" Johnson has officially been cast as Black Adam in the Shazam feature film. 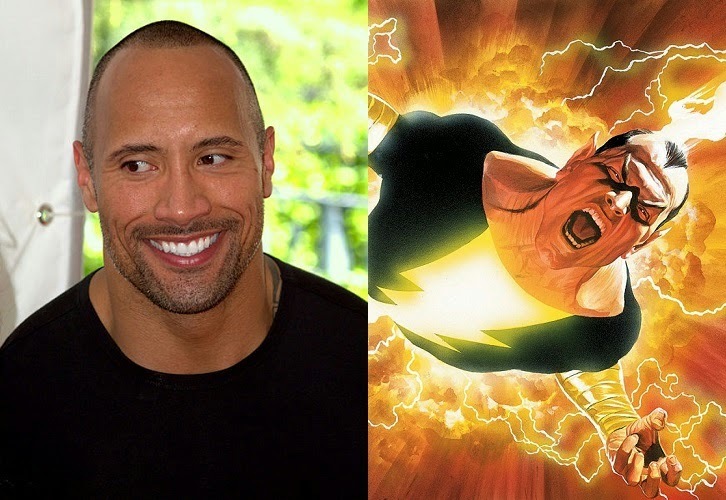 Black Adam is Shazam's main villain in the comics, and the Rock fits the well, although considering his comedic roles, he might have been better suited for Shazam (formerly known as Captain Marvel). Either way, he is a good fit for either role. What do you think of the news? Please comment below and let me know. Do not forget to check out the new promo trailer for Agents of SHIELD season two by clicking here.